The real digital age of publishing is now upon us—and it does not feature grey-bricked Orwellian libraries, a sea of computer screens, robotic librarians and not a book in sight. Today’s publishing world is full of incredible options for consumer to ingest content, and no option seems primed to eclipse any other for market share. Yes, it appears print books are here to stay, but so are eBooks and all things digital (perhaps most notably audio, the fastest growing segment in all of publishing). Consumers are more knowledgeable regarding eBooks than ever before, the hardware is more accessible, and distribution is as varied and robust as ever. 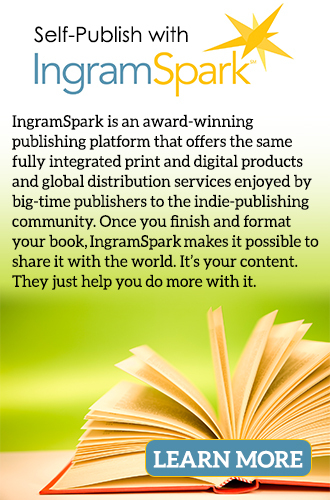 Further, indie publishers are finding more and more success digitally, with many foregoing print altogether. So, why have eBooks not been adopted widely in K-12 schools? While some of this has to do with hardware availability, school purchasing limitations, and general infrastructure issues, there are a few issues with educational publisher behavior that have contributed to eBooks being adopted far less in schools than in the consumer market. Many educational publishers are currently only offering PDFs (which savvy consumers are rejecting). PDFs are not feature-rich, are not linked, are often hastily exported, and are a poor representation of corresponding print content. A chicken-or-egg situation has arisen: educational publisher X releases PDFs as ‘eBooks’ and sees poor eBook sales as a result. This outcome reinforces the thinking that investing in eBooks is not worthwhile….and round-and-round it goes. Another issue is the timing of digital releases. Educational publisher Y sees modest success with a print title and then begins to explore ePUB3 conversion, digital distribution opportunities, and audiobooks. The title is converted and is available in many channels a few months after the title has been released in print. The title is well-marketed and there is demand, so the publisher earns incremental digital revenue. This “success” reinforces the position that digital investments are a reaction to print demand, and should apply only to select content. The issues above are difficult to solve because neither publisher X or Y is able to do an analysis on the hypothetical digital revenue that the same content would have earned had they invested in digital products simultaneous to publishing in print. They are not able to measure the buzz they would have created, the additional revenue they would have earned, or the impact this may have had on print sales. Each of these publishers are stuck—applying the old rules of publishing to the new digital age: selling PDFs, reacting late to digital opportunities, and perhaps selling audio rights to a licensor for pennies on the dollar (rather than hoarding these rights, producing audiobooks with a vendor, and releasing audiobooks through the same distributors who sell their eBooks.) 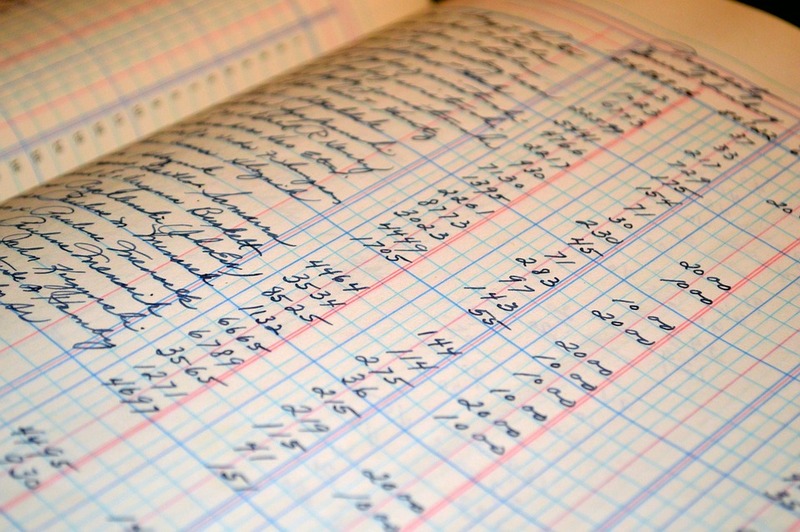 The results for these publishers are reduced revenues and reduced profitability. Educational distributors are quickly catching up to the consumer market. Silicon Valley has poured millions of dollars into a variety of platforms designed to get eBooks into the classroom. These platforms are generally subscription models, and are being adopted more and more every day. Hopefully, this will begin to move the needle and convince educational publishers to begin really investing in digital.